You may need to copy (duplicate) an existing database in order to test changes on your website or for a similar reason. This tutorial shows you how to copy an existing database using phpMyAdmin. IMPORTANT! 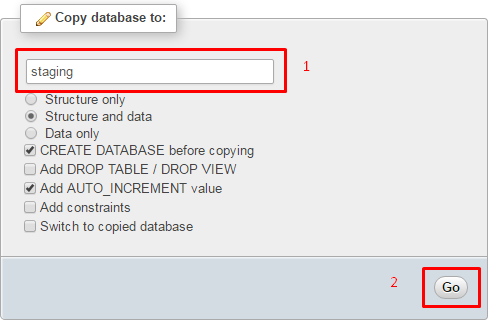 Uncheck CREATE DATABASE before copying if the database name you specified earlier already exists. The newly created database will appear under MySQL Databases section in your hosting control panel as well as in phpMyAdmin’s list of databases on the left side. 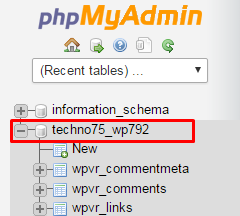 Now you know how to duplicate a database using phpMyAdmin. 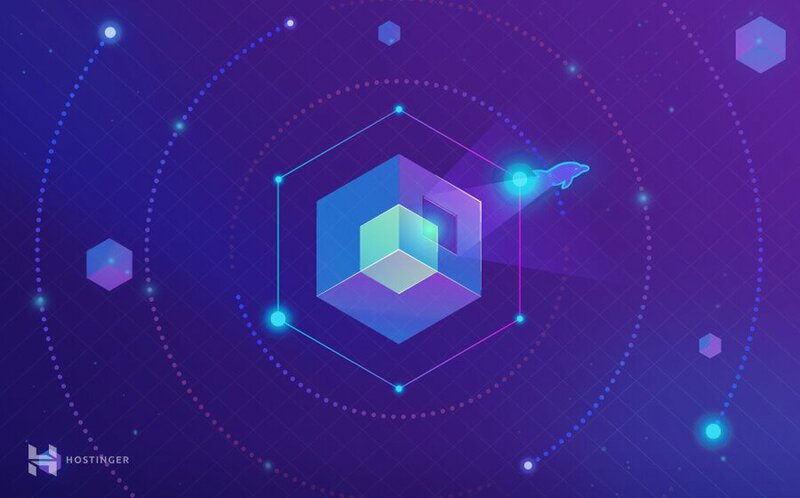 You can make changes to this database without risk breaking your website.